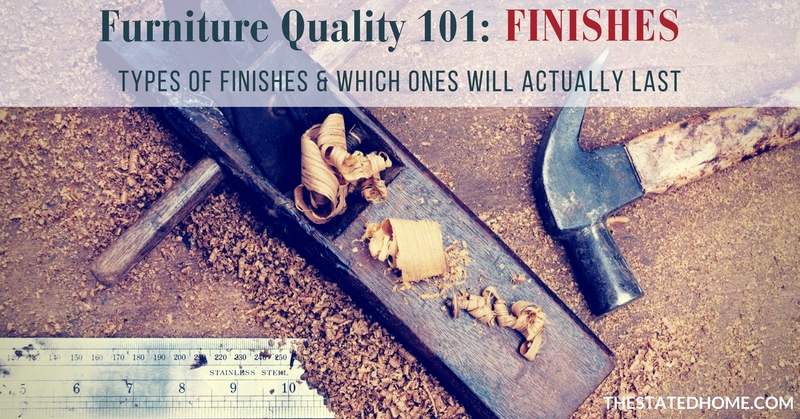 Bad finishes can ruin a piece of furniture (it’s hard to admire the quality of the wood or design when there’s a peeling finish or an unsightly water mark). The good news is that finishing has come a long way and much of today’s furniture is resistant to liquids and scratching. So what is a finish exactly? It’s actually a combination of a stain and clear top coat. 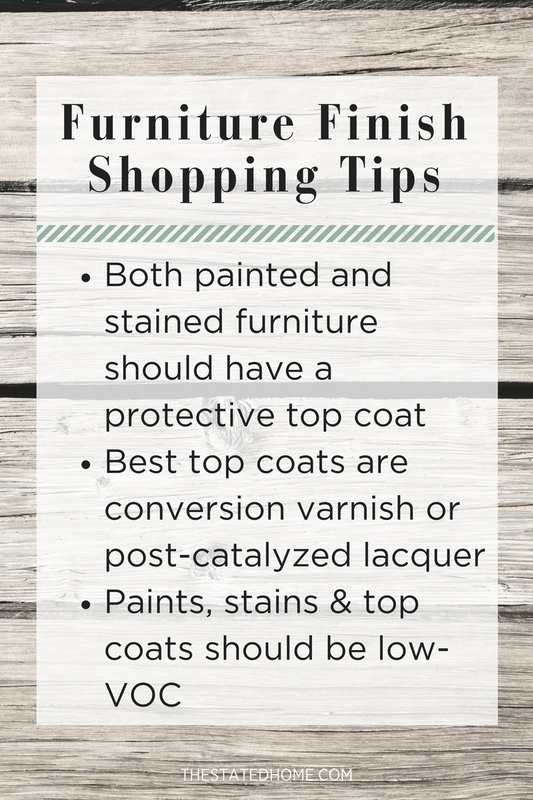 Keep reading to find out more about finishes (and check out our selection of gorgeous wood furniture here). This is where wood furniture gets its color. You can find wood furniture in either its natural state, with a stain that alters its color, or with a painted finish. If you’re looking at a piece of furniture that is a really dark wood, it most likely has a stain on it (there is no natural wood color that is as dark as espresso). Lighter pieces are also often stained. This clear coat is basically battle armor, protecting the wood from water damage and dings. It also helps to protect the wood from environmental conditions like humidity. It used to be that finishes were easily damaged – water rings and scratches were constant worries. But finishes these days are not your grandma’s finishes. Many can hold up to drops of water that are left for days and withstand a good amount of abuse. You should NOT go testing these claims, but it does add to peace of mind if you have the occasional forgotten water glass. Conversion Varnish/Post-Catalyzed Lacquer: It’s commonly believed that conversion varnish is the most durable finish you can get. An additive causes the resin molecules to cross-link in a strong bond which means that you can get a stronger finish with a thinner coat of finish. Pre-Catalyzed Lacquer: Made from resin molecules suspended in a solvent. The resin does not cross-link like in catalyzed lacquer. Like what you read? 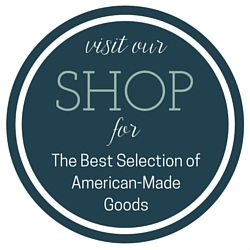 Visit thestatedhome.com to shop our collection of made-in-America furnishings. « Types of Wood Joints: Do You Know the Difference? Types of Pillow Stuffing: Which Cushions are the Best Quality?